Sheikh Abdulbari is a Saudi Qur’an reciter, he was born in Makkah in 1380 Hijri. 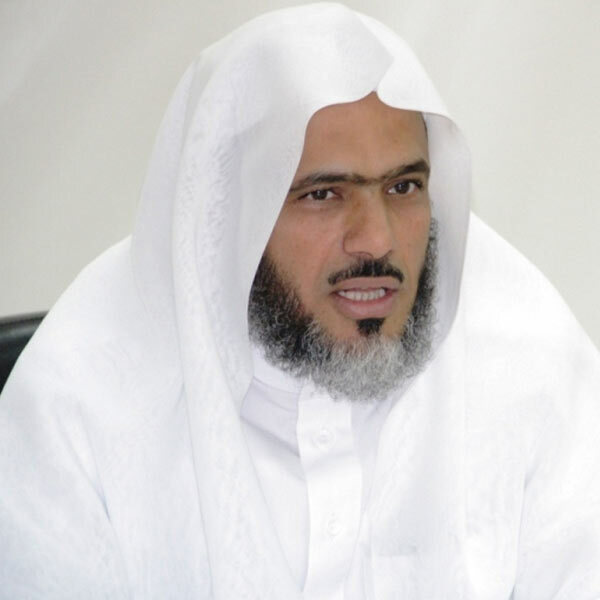 Sheikh Abdulbari graduated in Sciences from The King Fahd Abdul Aziz’s University of Jeddah in 1405 Hijri. Soon after, he enrolled in Om Al-Qora University for a high degree in Shari`ah that he earned with honors in 1409 followed by a Master, in 1415, from Shari`ah’s Faculty of the same university. Abdulbari worked as teacher and Qur’an memorizer while he was still 19. He also supervised some Qur’an memorizing sessions in Jeddah. In 1397, Sheikh Abdulbari was proposed by the Qur’an Memorization Association of Makkah to lead prayers during Ramadan in one of the Islamic center in the United Kingdom. He also has been imam of the Grand Mosque before moving to Madinah. Since the late 1414, Abdulbari Al-Thubayti has participated in prayers of the Prophets Mosque as imam and preacher.